BOYS. Acrylic on canvas. 8x10in. SOLD. This was a commission, done from a photograph. 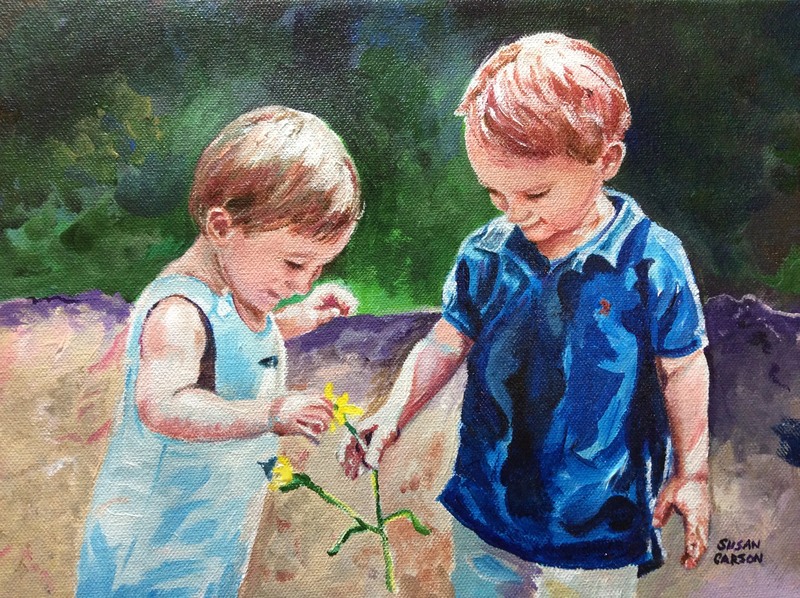 I enjoyed doing this one, as I don’t often paint children. You can just feel their innocense and light.